As a kid I remember "playing" Monopoly, I use the term playing lightly as I was only six or seven and didn't have a clue how to play. After a few years I finally learned how to actually play the game and I have loved it ever since. I may not be the best player or have the most money during a game but I enjoy playing Monopoly for hours on end. 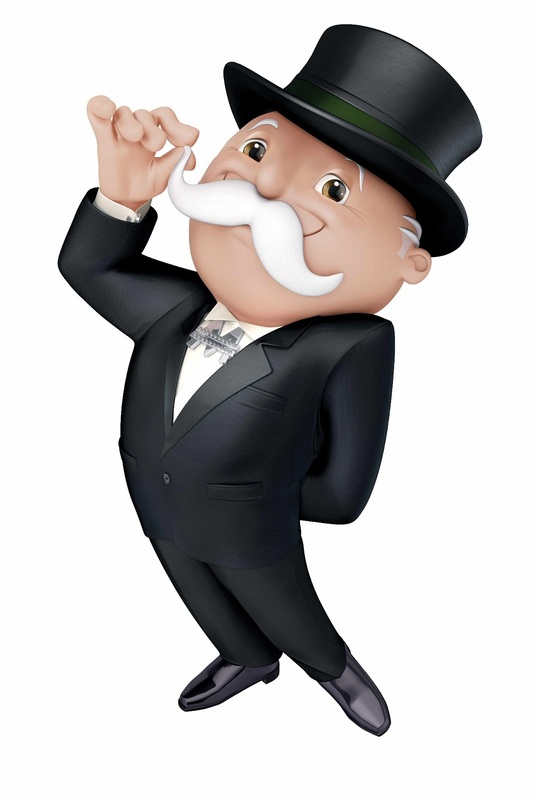 So when the news came out about retiring a Monopoly game piece I was a little sad but also excited to see what the next piece will be. So this is where you all come in! It's being called Campaign Save Your Token! Fans will also be able to “campaign” to save their favorite token through Facebook and Twitter by sharing images and videos with their friends and by using the hashtag #tokenvote. Voting for your favorite token to keep and the new token you want to add can be done easily here. And for those that may be wondering what tokens are currently in the Monopoly game already there is the battleship, iron, racecar, Scottie dog, shoe, thimble, top hat, and wheelbarrow. The new tokens that are up for vote to replace one of the originals are the cat, diamond ring, guitar, toy robot and helicopter. Don't miss having your vote count make sure you vote! The voting ends February 5th, so hurry! 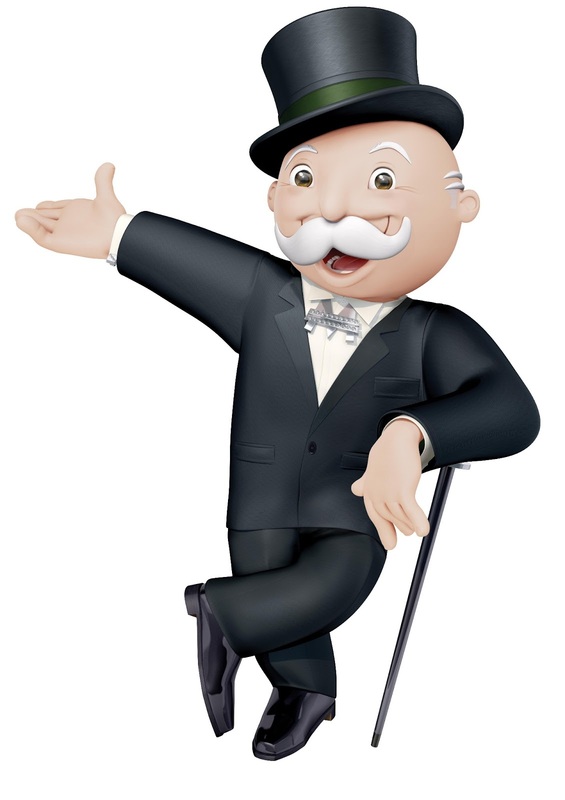 One lucky reader will win a Classic Monopoly game by entering in the Rafflecopter below! Giveaway ends 2/10, US only. I want to save the Scottie dog!